between 1996 and 2003) renounced his rights to the throne in favor of Sheikh Tamim. Museum of Islamic Art in Doha, the largest museum in Qatar.opened to public in December 2008. 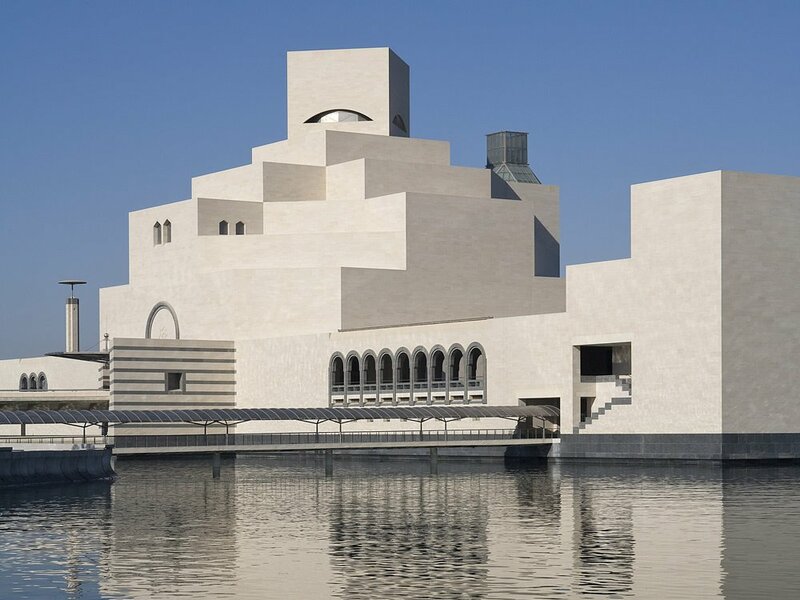 The museum's building was designed by famous architect I.M.Pei and located on a tiny island in Doha harbour. It houses collections of Islamic artifacts in the world. Visitors can admire collections of ceramics, jewelry, glass, items made of ivory and more. Exhibited items come from Spain to India. Zubara Fort was built in 1938 on the remains of an older castle. 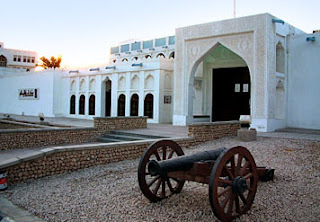 It served as a station for coast guards until 1980 and became a museum in 1987 which houses exhibitions of pottery, coins and other findings from the nearby archeological site of Al-Zubarah town. The Zoo may not match the Western Zoo in terms of quality and animals, but it is still a good place to visit if you have kids. The zoo is under renovation at the moment to make it a world wide tourist attraction and has a very long way to go to reach it objective but knowing Qatar and their money, this will happen. 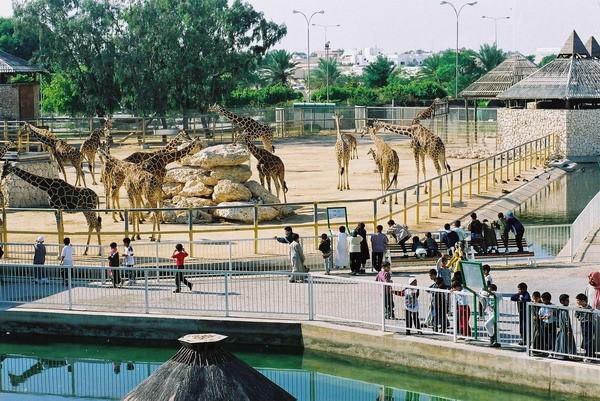 Doha Zoo has a good display of local desert animals and birds, making it a worthwhile 'first stop' for those going on desert safari. There are some native Qatari species, including Oryx and ostriches. The Pearl-Qatar is a man-made island under construction off the coast of Doha, Qatar covering 985 acres (400 hectares) and fronted by more than 12 miles of pristine beaches. The island retreat is set to become an exclusive home for 40,000 international residents as well as a sought after holiday destination for 800 guests enjoying three marinas, three 5 star hotels. It also has the finest shopping, dining, entertainment space, luxury vehicle dealerships and bespoke jewellers to fresh-from-the-catwalk designer wear. The festive centre of Porto Arabia is Ras Croisette, complete with late-night restaurants and lounges for year-round entertainment. If you are looking for a grand vacation and a cheap flight going to Qatar, Air Canada, offers the best deal. 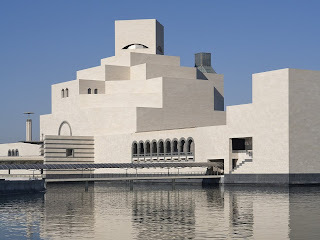 Qatar National Museum is biggest and most significant museum Doha, the Capital of Qatar . It is well known for its extensive collection of artifacts and relics on the religion of Islam. It is also a one stop shop for those who wish to explore the country’s geological history. This museum is currently closed due to construction of a new building. It should be finished in 2014. The museum houses some interesting displays on the architecture styles of Qatar, medals and awards given to the nation by foreign leaders, descriptions on flora and fauna, a special section on oil and gas, a section on Bedouin tribesmen and much more. 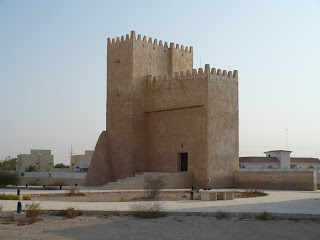 Barzan Towers were originally built at the beginning of the 20th century as watch towers erected around the Umm Salal Mohammed area to protect the surrounding area from Ottomans that was already defeated but still lurked the land. Nowadays Barzan Towers attract many visitors from nearby Doha and it is worth the trip even thought during renovation works interiors were equipped with air-conditioning that spoils authenticity of the towers. On the other hand it makes the visit more comfortable especially during hot summer months. Doha Heritage Village is located along the Corniche in Al Rumeilia Park, it is a skanzen based on traditional Qatari village. The visitors get to see pearl trading, weaving, and a dhow, apart from holding festivals and activities. The Heritage Village is also a place where you can shop, eat and listen to music. In two of the tiny houses in the village two men demonstrate the weighing and selling of pearls. The site of festivals and special events, D Visitors can buy books on local culture and language, and a huge range of clay pots. Corniche typically refers to a road on the side of a cliff or mountain, with the ground rising on one side of the road and falling away on the other. In the Middle East like Qatar, the word typically describes a water front promenade usually paralleled by a main road, such as the renowned Doha Corniche. 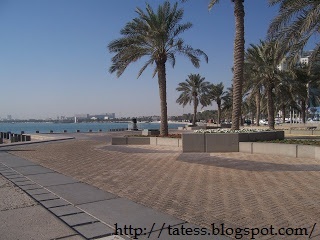 The corniche is a good place for jogging, family picnic and gathering with friends. Oryx, the giant statue of Orry, 15th Asian games mascot is one of its main attraction. Along the southern end of the Corniche is a large Oyster and Pearl statue, and a Water pots fountain adjacent to the Museum of Islamic Arts. 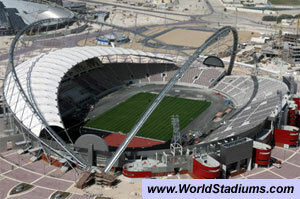 Khalifa International Stadium also known as National Stadium is a multi-purpose stadium in Doha, Qatar as part of the Doha Sports City complex, which also includes Aspire Academy, Hamad Aquatic Centre, and the Aspire Tower. It is named after Khalifa bin Hamad Al Thani, Qatar's former Emir. People and places really fascinates me, so as Qatar, it has been a nation of great opportunities for the Filipinos and a beautiful country to explore too. Villagio mall, doha city center and small resto selling shawarma, parata and mango shake. Wow! !really nice views in Qatar..How I wish I can visit there..I wanted to be a traveler someday..Qatar is one of my dream to visit..
Really nice views in Qatar..very fun to visit there..thanks for sharing this blogs..
would love to visit any this too and Dubai. need to save up as dubai and quatar are quite expensive cities. Fascinating buildings and architectures, to think the big part of the place is desert, correct me if I'm wrong :). it is one of dreams to visit any place in UAE including Qatar. every picture posted seems like an interesting place to go to. My friend in high school is now based there and he told me that way of life is better. Id love to see the Middle East someday. Cool report! I wish I could go there too. @jheylo, Qatar is not in UAE, this is a country too. a small but very rich countrY. Thanks for all the information you have shared with us.There's a lot of beautiful places to visit in Qatar.The museums and the zoo was also great.Hope I can visit the country Qatar. If given me a time i would love to visit the number 4... it look so awesome just from the photo what mor ein person wow! Wow those places are just heavenly. Pearl Qatar is beautiful. The Doha Corniche looks so serene or is it just at that time when you took the photo? And that weighing and selling of pearls do sounds interesting to watch. @nancy, i took the picture weekday morning,the place is not busy yet. Me and my kids went there for a walk. Wonderful captures of beautiful places in Qatar. Great place to visit. They have very interesting buildings and architecture. Qatar seems like a beautiful place. I hope I could visit it someday. Oh my, look at The Pearl Qatar! I would definitely want to go there, galing ng pagkakagawa. And also the National Museum. thank you for posting these awesome places in Quatar, now I have an idea where to visit when I get there. 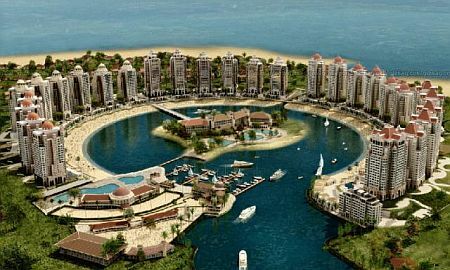 We will surely visit the Porto Arabia - The Pearl Qatar. my sister used to work here in qatar, now she is in SG. it looks like a very interesting place to visit. thanks for all this information! Qatar is beautiful. I would want to see Porto Arabia. The place seem classy. The Doha Heritage Village will definitely be on the top of my list when I get the chance to visit Qatar. I'd really love to learn much more about their culture. The Porto Arabia - The Pearl Qatar is what I like to visit if I am going to that place. A man made island is so interesting to see. And to know how he comes up with that idea. Great list! Would definitely bookmark for future purposes! I hope those museums listed are photographer friendly. Otherwise, I would just visit the others instead. Though they had been built arounf the 20th century but Zubara Fort and Barzan Towers had caught my attention. It looks like a functional castle in the middle of the dessert. Quatar is such a wonderful place! 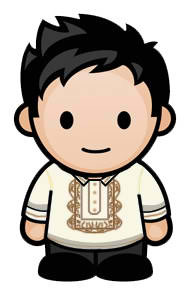 That's the reasons why lots of our fellow Filipinos are going this place. Interesting places I am most amazed with Porto Arabia.. imagine a man-made island! I'm always fascinated by architectural structure and amazing designs. 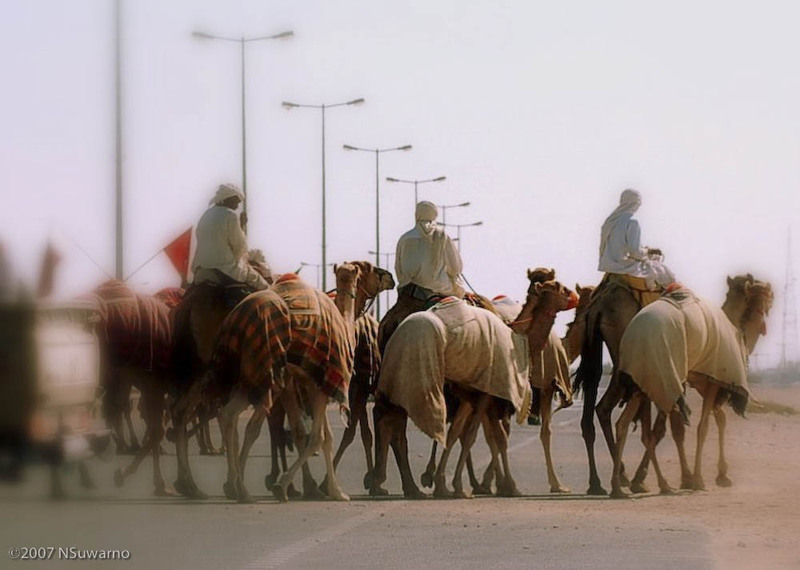 Arab culture reflects the majestic combination of ancient and modern perspective. I would like to create a top 10 on these, I'll add this post as source. Looks like some interesting place to explore, but never been to Qatar. My cousin had been there before and a neighbor of mine. Thanks for sharing! From among the 10 places to visit in Qatar, I'm most fascinated with Porto Arabia, it looks elegant and unique. I definitely want to visit the Pearl-Qatar! 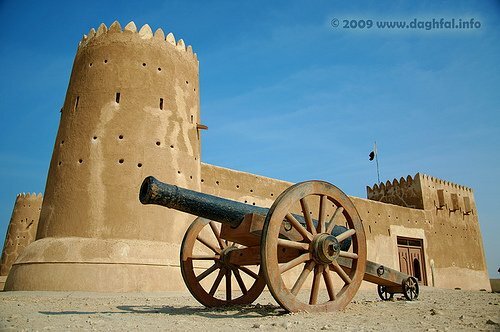 It's fascinating that Qatar has a lot to offer when it comes to art, history and old and modern culture. given the chance to tour this rich country, I will visit these places. 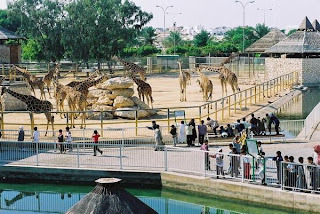 I like to bring my kids to Doha Zoo. Absolutely love this! One of my favorite places Porto Arabia - The Pearl Qatar .Thanks for sharing. I remember my high school days when I forgot Qatar in our quiz about listing all of the Asian countries. With that, I spoke to myself that I won't be visiting that place. Now, I'm having second thoughts. What you've mentioned here looks great and is causing me a change of heart. Really is a beautiful country. Thanks!